Congratulations to Tristan R (Maple), who won tickets to the Environment Trust’s HuRAARRH For Dinosaurs! Lecture on Saturday 28 May. 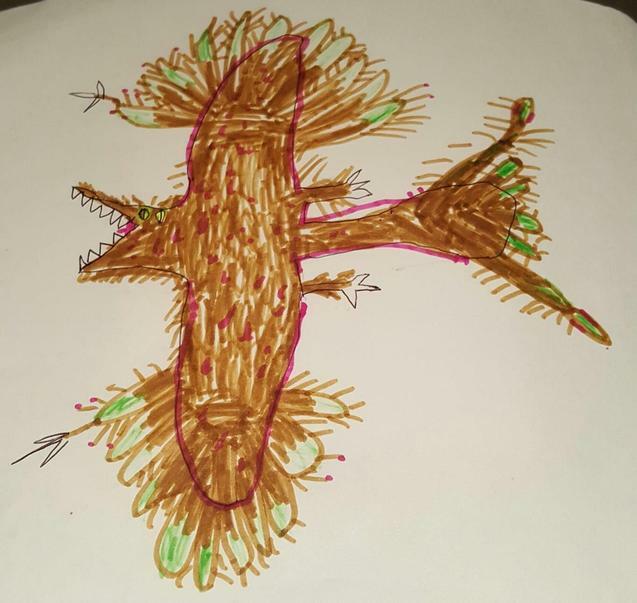 Tristan entered a competition inviting children to design a dinosaur that would be well-equipped to survive in today's increasingly urban environment. Tristan impressed the judges with his Microcomptosaurus and met Nigel Marven, British wildlife TV presenter, producer, author and birdwatcher. 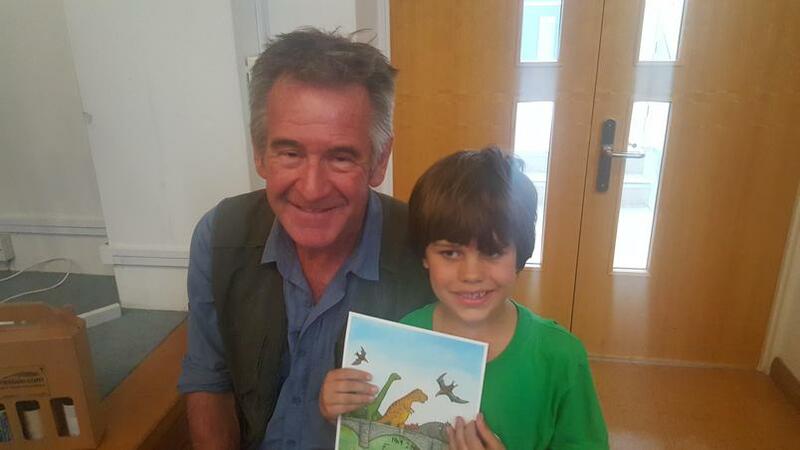 Please see below Tristan's winning entry and photo with Nigel Marven.